On April 9th of this year, the Governor of Oregon, Kate Brown, signed a proclamation that will bring awareness, and hopefully some positive changes, to a medical condition affecting over 300,000 Oregonians and approximately 4% of the world’s population, 90% of them women. 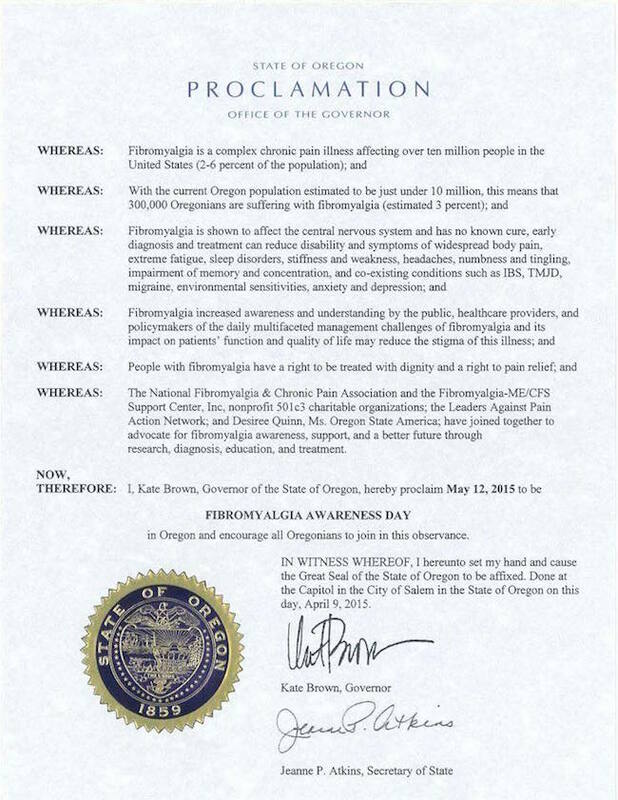 This condition is known as Fibromyalgia, and as the proclamation states, May 12th, 2015 will now be recognized in Oregon as, Fibromyalgia Awareness Day. Oregon isn’t the first state to have declared May 12th as, Fibromyalgia Awareness Day. 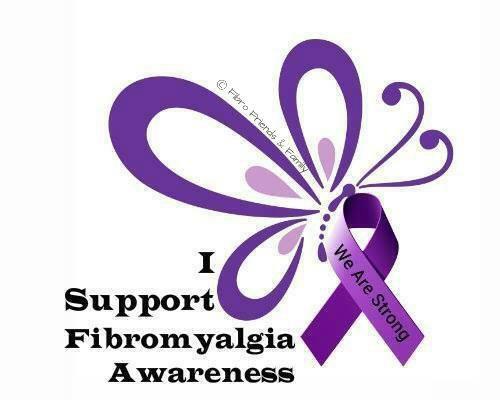 For the past 28 years, Fibromyalgia Awareness Day has been recognized on an international level. It’s certainly a day that many have been looking forward to having here in Oregon, especially for those that first petitioned the Governor to sign this proclamation, which include the National Fibromyalgia & Chronic Pain Association, the Fibromyalgia ME/DVS Support Center, the Leaders Against Pain Action Network, and Desiree Quinn (Ms. Oregon State America). Upon signing the proclamation, Governor Brown encouraged all Oregonians to join her in this observance, and with that we are doing our part in helping to bring awareness to this often debilitating illness. Here’s some information to help you become more educated about Fibromyalgia, and we hope that you will share this so that the awareness won’t stop here. Although it has been gaining more recognition in the last few years, FM is not a new disease or medical condition. First recognized in the early 1800’s, doctors diagnosed patient’s symptoms of stiffness, aches, pains, tiredness and difficulty sleeping as a mental disorder and not a physical one. Regrettably, time has been of little help to remedy the medical industry’s view of Fibromyalgia, even two hundred years time, as it’s still often diagnosed as a mental or psychological disorder. It can often take multiple doctor visits, as well as multiple years, to properly diagnose someone with FM. Why the date of May 12th though? This day was chosen in gratitude of one of the most caring women of her time, or perhaps any time, a nurse named, Florence Nightingale. Nurse Nightingale suffered greatly from fibromyalgia pain, yet she accomplished more in the support of others than someone with perfect health. May 12th was her birthday. What’s in a name? The first name given to this condition was “muscular rheumatism.” Over the years it took on the term ‘fibrositis’ and later, after a bit more was learned about it, in 1976 the name officially became Fibromyalgia. Fibro-my-algia, coming from the Latin word Fibra (fibrous tissue, tendons and ligaments) and Greek words Myos (muscles) and Algos (pain). Literally meaning: pain in the muscles, ligaments and tendon. Fibromyalgia awareness has come a long way, sadly though, it has not yet come far enough, especially for those living with it as there is no cure. 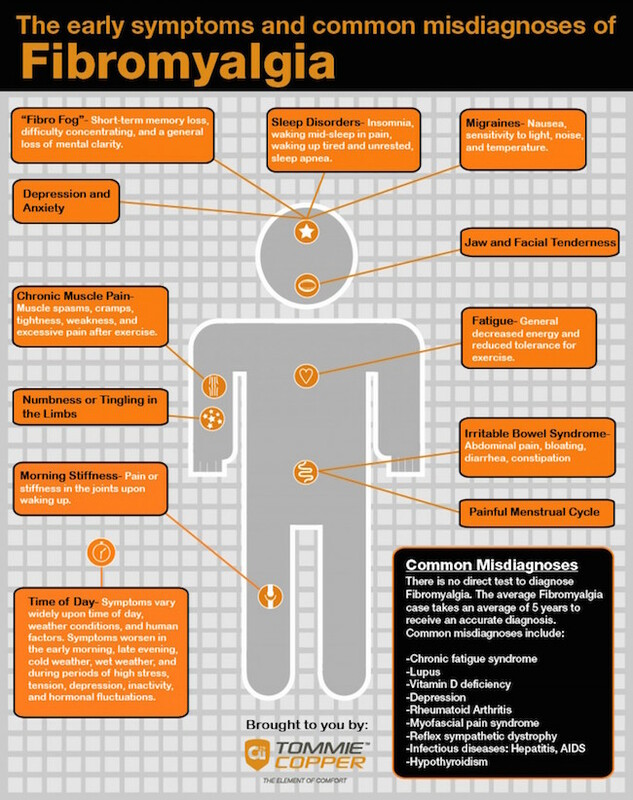 Making it worse yet, there are still many physicians and others in the healthcare industry that continue to diagnose and label symptoms of FM as a psychological illness and not a physical one. Even knowing about FM and that it’s considered a “real” disease, there’s a reluctance that can still be seen within the medical community and industry to actually diagnose someone with it, even when symptoms fit (there’s not yet a lab test to confirm diagnoses). And even when the diagnosis is made official by a specialist, there’s then the dilemma of it not being recognized by many insurance companies, including government funded ones like Oregon’s state Medicaid plan. On that note, Oregon’s Medicaid plan is actually the only one left in the U.S. that does not cover treatment for fibromyalgia. Perhaps this proclamation will help to change that. There is hope. It was only recently that fibromyalgia was deemed as an acceptable diagnosis for disability by the Social Security Administration. *Although it has been finally accepted by the SSA as a real disease or condition, those claiming a disability from fibromyalgia are still often denied unless it is accompanied by a health condition that is more commonly indicated as a disability, such as degenerative disc disease or rheumatoid arthritis. 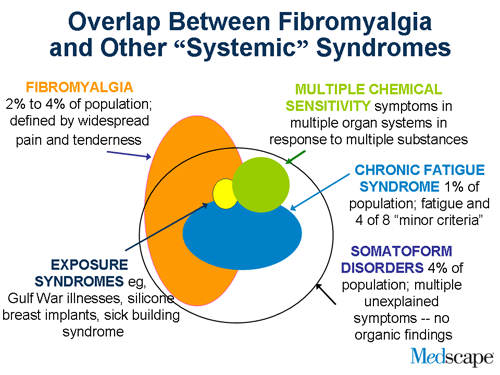 There are some other conditions that often go hand in hand with fibromyalgia, and / or are sometimes identified as being the onset of fibromyalgia, cause of, or in adjacent with. These are known as: Myalgic Encephalomyelitis (ME), Gulf War Illness (GWI), Multiple Chemical Sensitivity (MCS), Chronic Lyme Disease (CLD), and Mold / Biotoxin Illness, Irritable Bowel Syndrome (IBS), Dysautonomia (an ANS disorder (Autonomic Nervous System)) and POTS (Postural Orthostatic Tachycardia). Chronic Fatigue Syndrome (CFS) is also something that is commonly related to Fibromyalgia, and as of now is still greatly debated as to whether or not it is the same as FM, is a different disease altogether, or like Fibromyalgia was once described, is “an invisible illness all in one’s mind.” Most specialists that treat fibromyalgia also treat CFS, and you will often see this acronym identified along with FM when they describe what illnesses they treat. Symptoms commonly associated with FM and CFS are, tenderness to touch (certain areas of the body), irritable bowel, irritable bladder, hypersensitivity to cold/hot, noise, light and odor sensitivity, anxiety, depression, environmental sensitivities, migraines, numbness, tingling, memory and concentration impairments, extreme fatigue, sleep disorders, stiffness, weakness, headaches, widespread body pain. *symptoms vary from person to person and vary in significance from day to day or even week to week. If you think you may have fibromyalgia, you can find a specialist that treats FM / CFS / ME in Oregon by contacting your insurance company or by searching online. Unfortunately, if you’re on Medicaid through Oregon, treatment is not usually paid for. 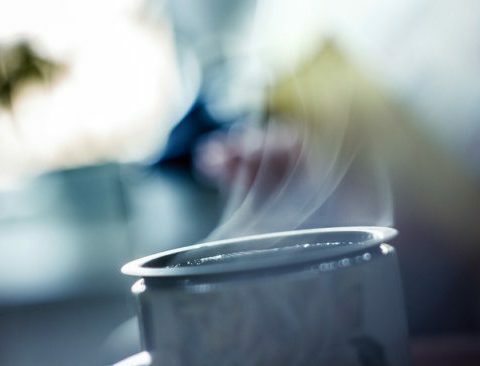 There are also several support groups throughout the state that can be of help, several of these can be found on Facebook: The National Fibromyalgia & Chronic Pain Association and the Fibromyalgia ME / CFS Support Center Inc., and Oregon Fibromyalgia & Chronic Pain Network (non-profit 501c3 charitable organizations). There’s more that you can do as well, whether you have this condition or not, and that is to write to your local congressperson, or senator and ask them to look further into fibromyalgia and Oregon’s Medicaid issues. Even if you don’t have FM, someone you love may, and wouldn’t it be nice if they could get treatment? 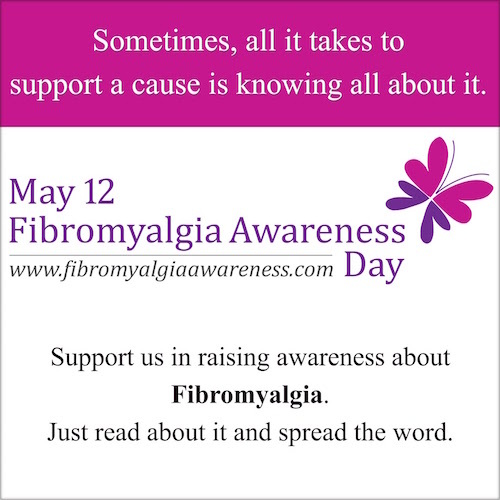 Also, you can share this article on Fibromyalgia Awareness Day to help bring awareness to the condition and encourage your friends and family to learn more about it. The more we learn about something the more we can understand it and empathize with those that suffer from it. Finally, you can also reach out and thank those that try to make a difference in the lives of those suffering with this condition on a daily basis, some of whom were instrumental in getting this proclamation signed and making this day happen: Governor Kate Brown (who is also the co-founder of Oregon Women’s Health and Wellness Alliance), the National Fibromyalgia & Chronic Pain Association, the Fibromyalgia ME/DVS Support Center, the Leaders Against Pain Action Network, Desiree Quinn (Ms. Oregon State America), and Karla Austin, NP-C Specialty: Pain Management at Oregon Medical Group.